Get your AVM system up and running. Whether you chose an analog, HD-SDI or IP camera system, these self-help narrated videos will walk you through everything from initial setup, to configuration adjustments and even remote access. Get it up and running, Fast. 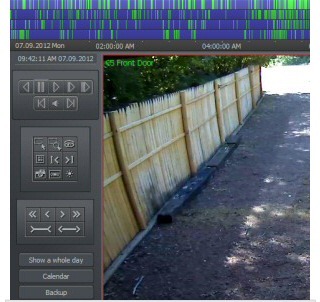 Start your new AVM security camera system installation off on the right foot with our narrated AVM software videos. 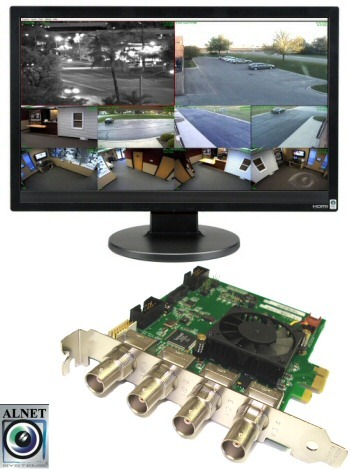 These videos will walk you through the installation of a DVR card or HDVR card into your PC, Driver install, Software install and get it up and running fast. View setup videos now ► Great, now use it. It's ok that you aren't a security professional. With us by your side, you don't need to be. You will quickly start using this software like a pro. These videos will walk you through how to use the basic features of the software, from changing views and taking snapshots to playback of video. What you got the system for. Features, bells and whistles are nice, but when push comes to shove, you got the system so that you could playback video and back it up if necessary. 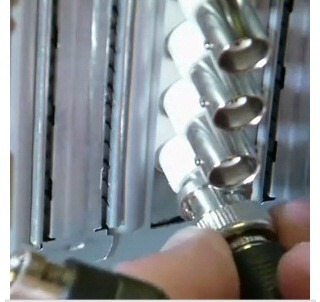 These videos walk you through this process...save it for future too. You should now be an expert at the basic features of the AVM software. Some optional hardware can really make it fun. 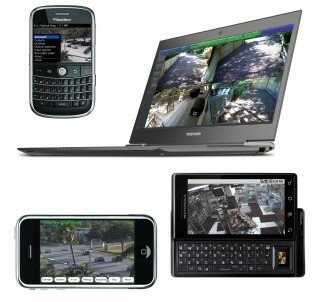 Our PTZ (Pan/Tilt/Zoom) Cameras are optional cameras that can be added to your AVM security camera system and can be controlled by an iPhone, Android or BlackBerry PDA phone. These videos will walk you through configuration and control of these cameras. 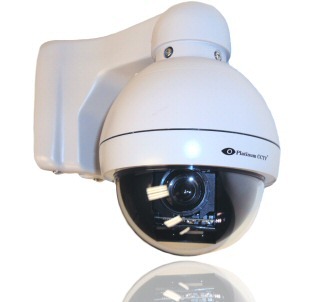 Buy Moving PTZ Cameras ► Smart. Very Smart. 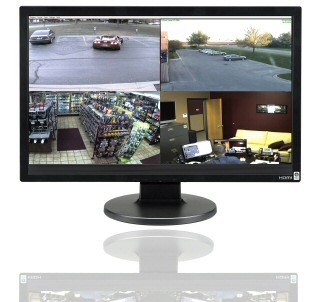 Connecting optional Alarm Inputs and Outputs to your AVM security camera system will offer additional capabilities from your PC or PDA phone. 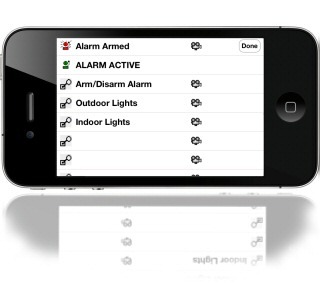 Receive alerts via email or text when doors open or motion sensors are tripped, control doors, lights and more. These videos will walk you through these optional configurations, permitting you the ultimate control that is already built-in to your software.